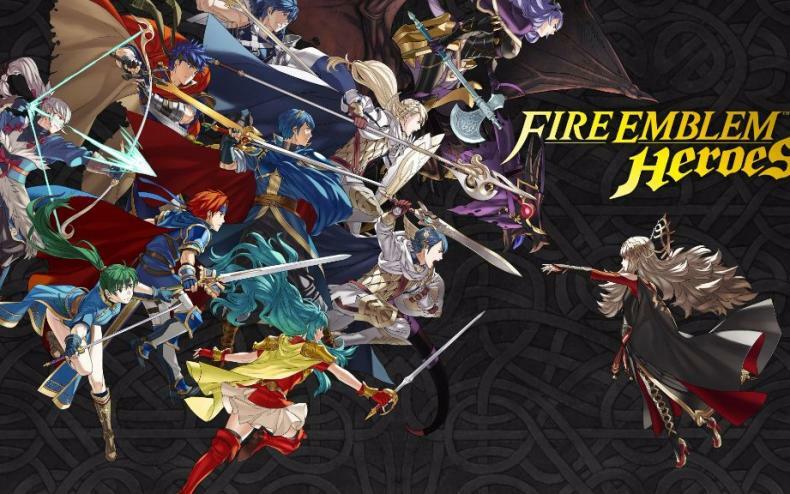 What’s up with Fire Emblem Heroes? Didn’t they celebrate an anniversary? 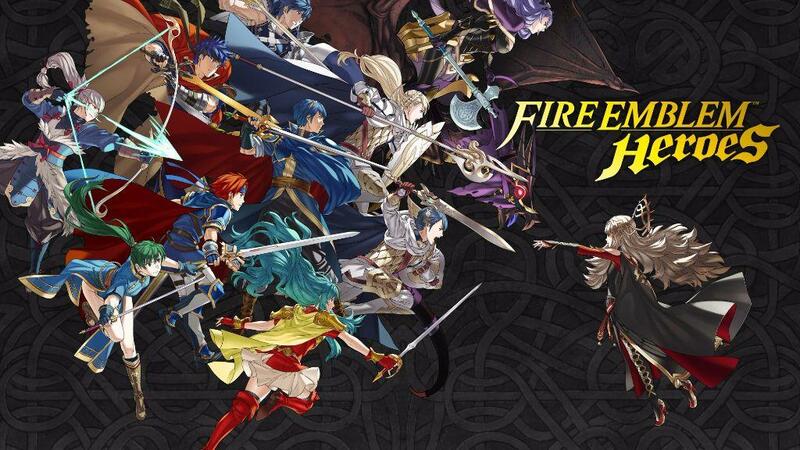 Fire Emblem Heroes has been the biggest success story of the Mobile Initiative for Nintendo. For two years now in full, the game has pulled in many millions of dollars. And to celebrate the arrival of Year Three, Nintendo released a special edition of FEH Channel, highlighting new summon events, rewards, and art. Check it out below. Vote For The Best Hero In Fire Emblem Heroes “A Hero Rises”! Feh Channel Returning To Fire Emblem Heroes Tomorrow! Fire Emblem Warriors Special Edition On Sale For $60 On Amazon!